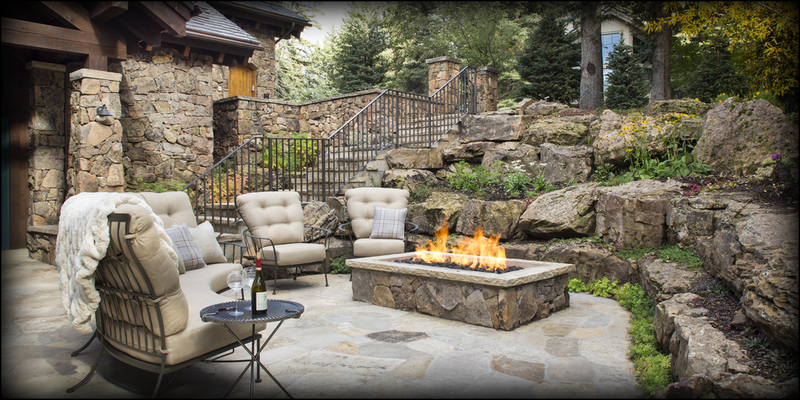 Vail Custom Home Builders and Construction Management - New Build & Remodel Experts. Vail custom home builders, construction and project management experts. View our portfolio of client' creations and testimonials. 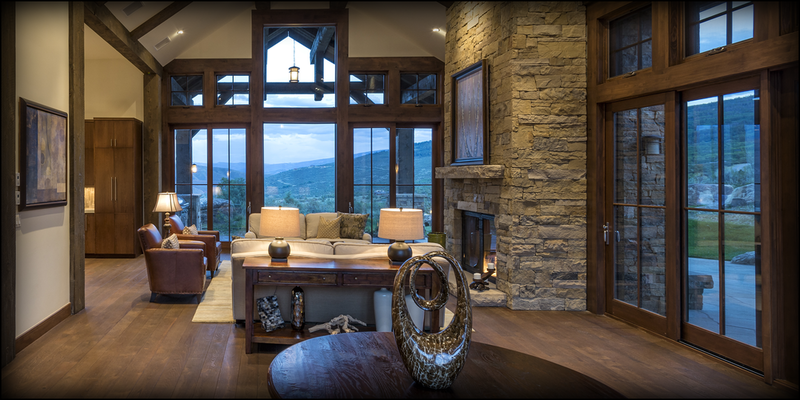 Meadow Mountain Homes is Vail's dedicated construction fiduciaries to own peace-of-mind with your new property. 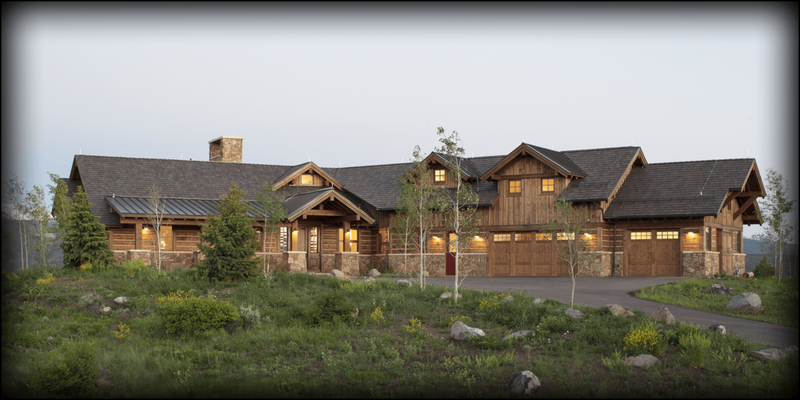 Meadow Mountain Homes is a boutique custom building company located in the Vail Valley of Colorado. We are nimble, experienced, well-versed in mountain construction and our team can handle any size residential project. Pre-Con and planning to move-in day. Explore our success in the project archives.